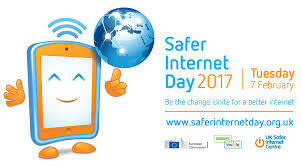 Safer Internet Day 2017 was celebrated globally on Tuesday 7th February, with the slogan 'Be the change: Unite for a better internet'. 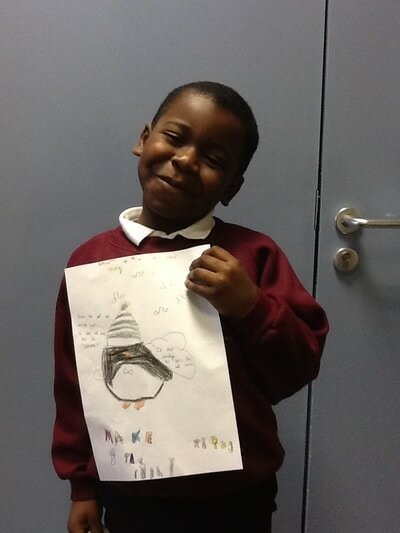 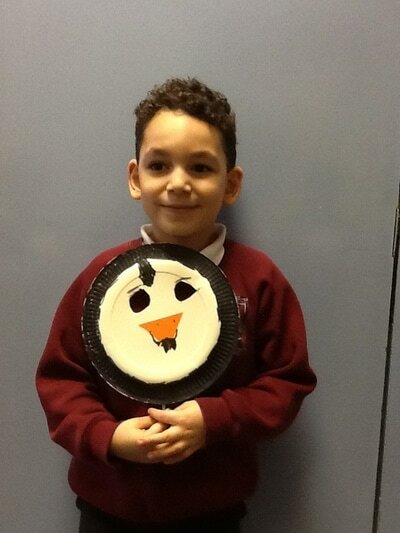 ​Here are some photos of what the children here, at St Martin de Porres, did that day. 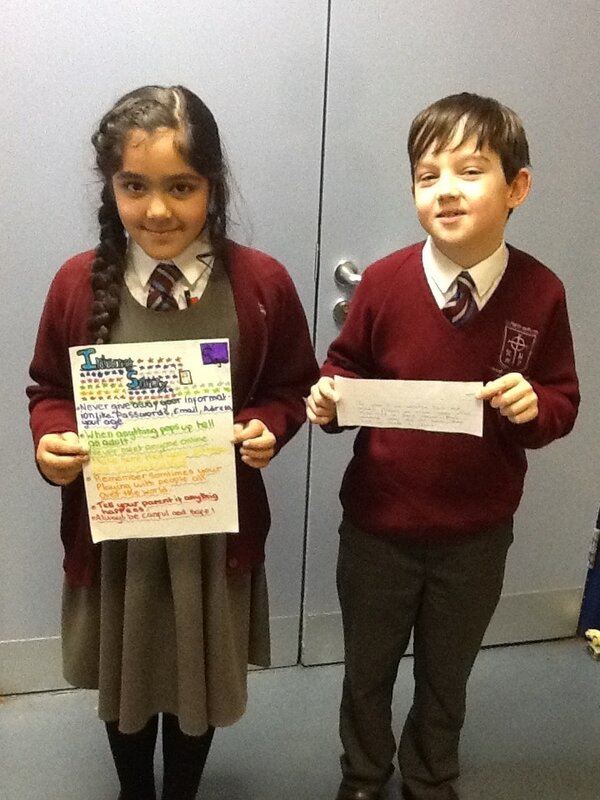 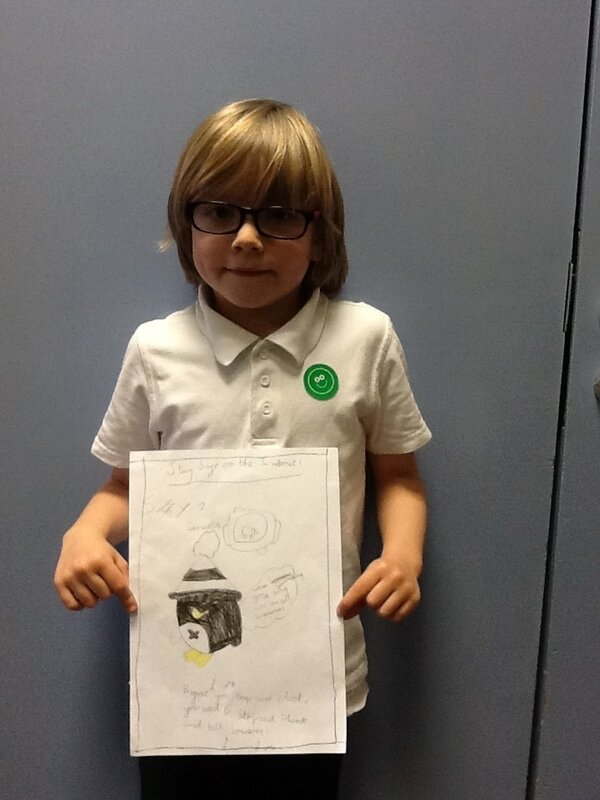 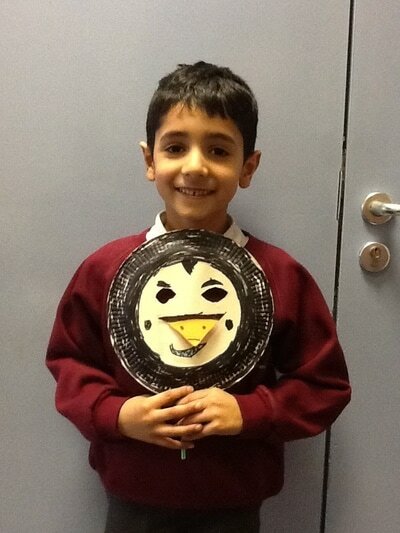 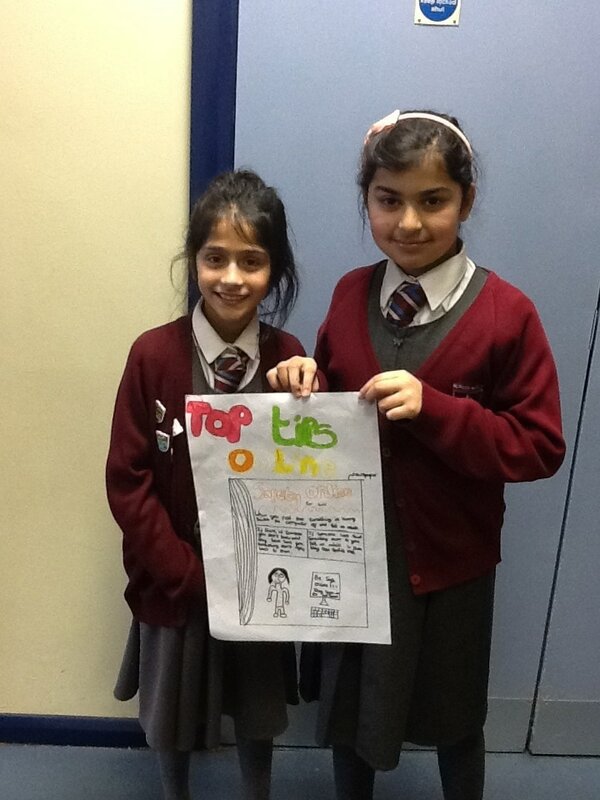 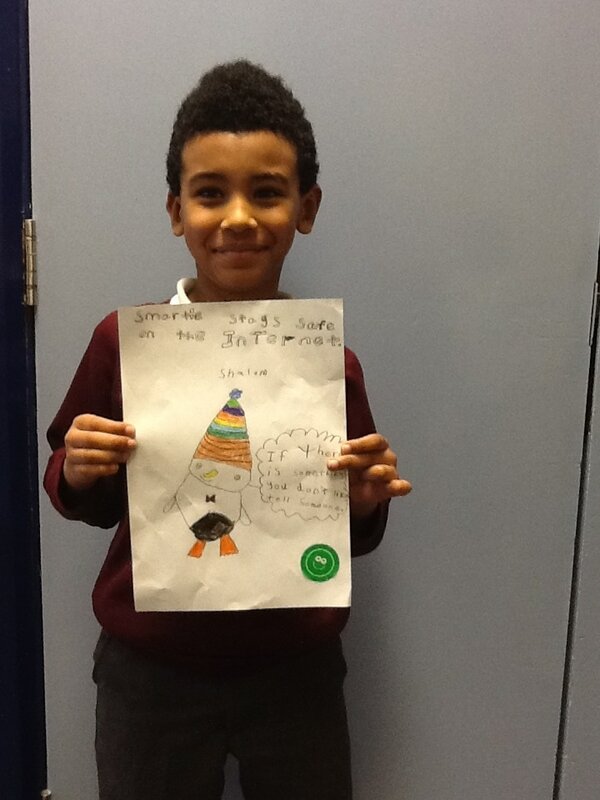 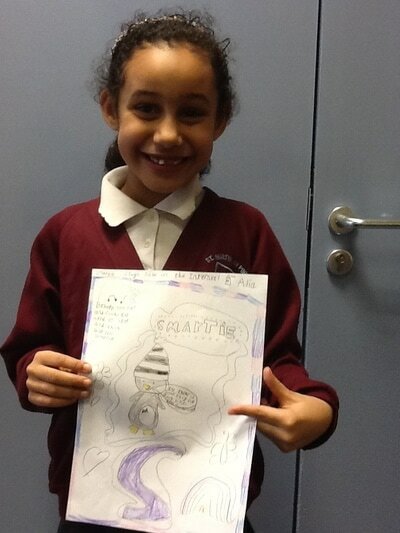 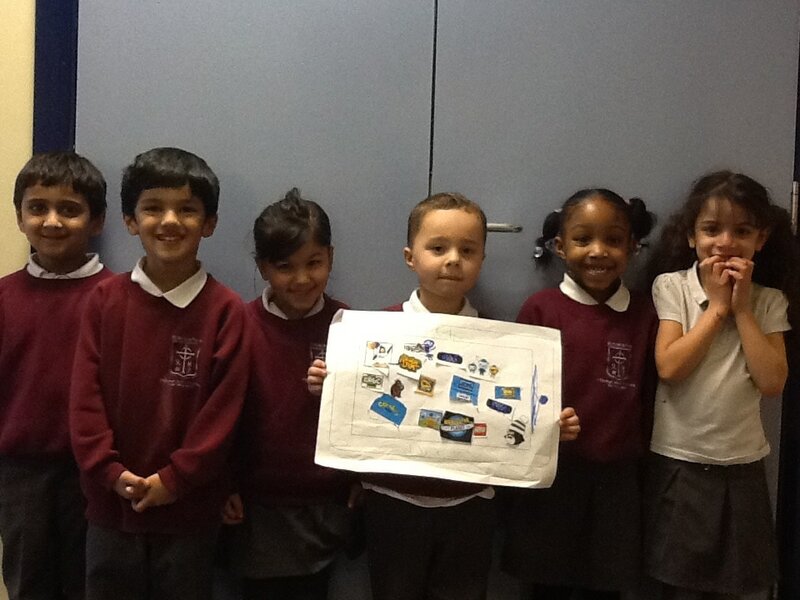 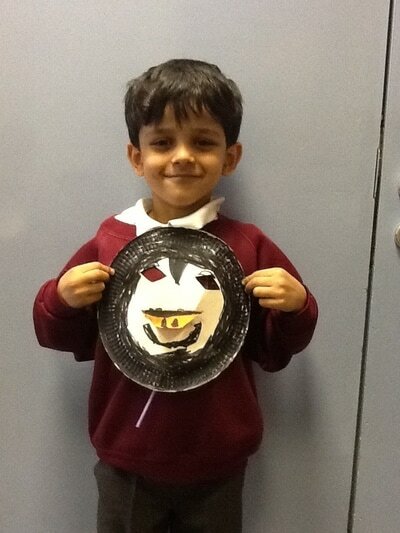 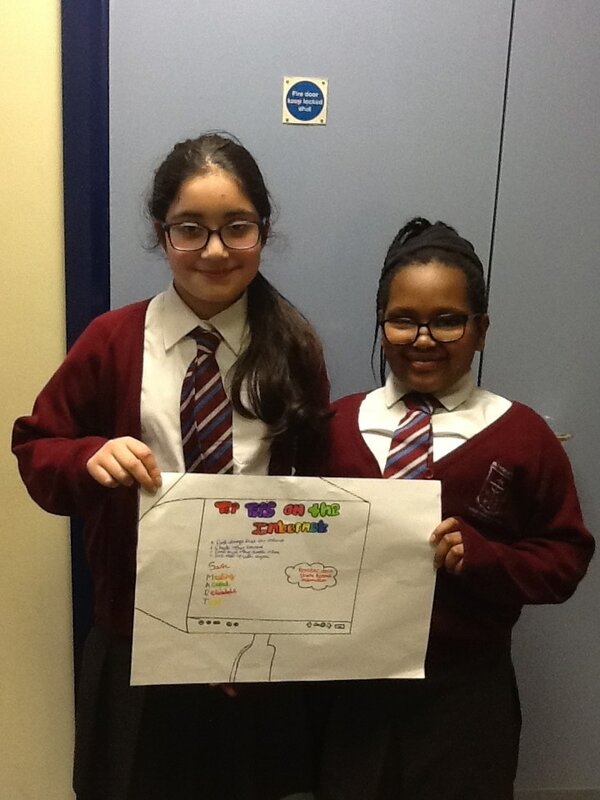 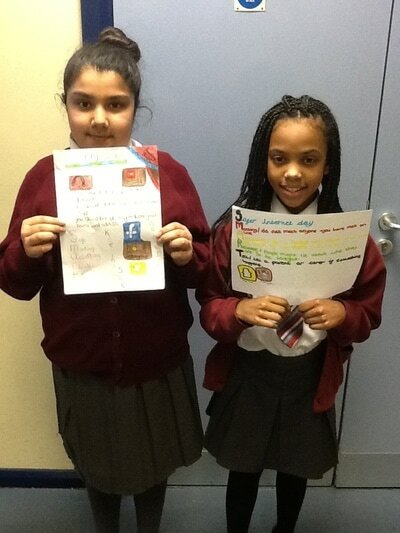 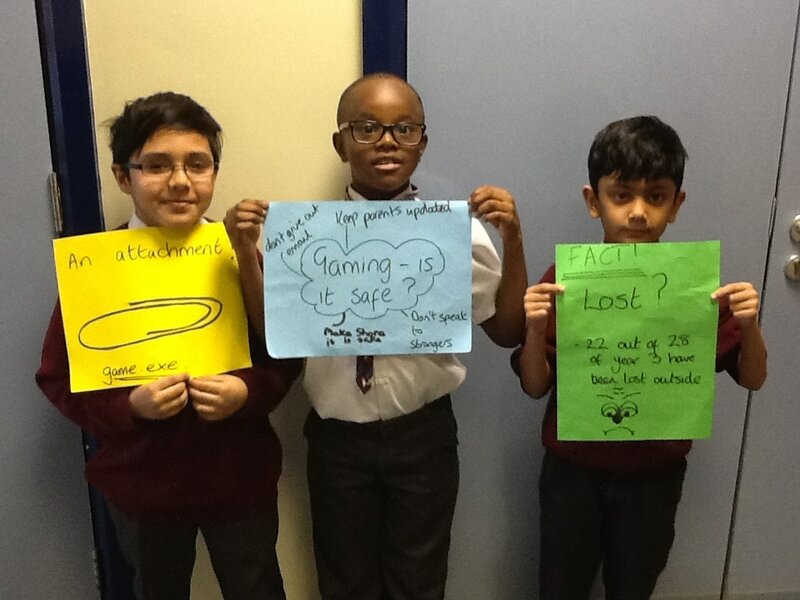 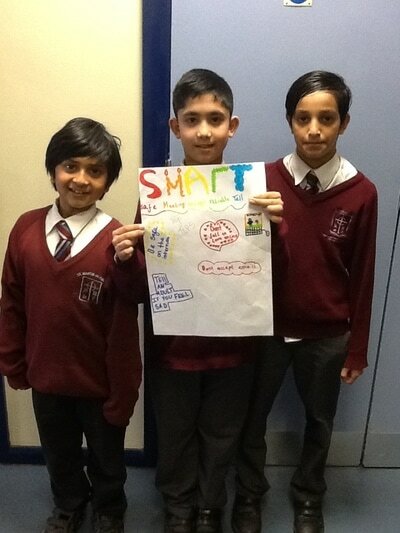 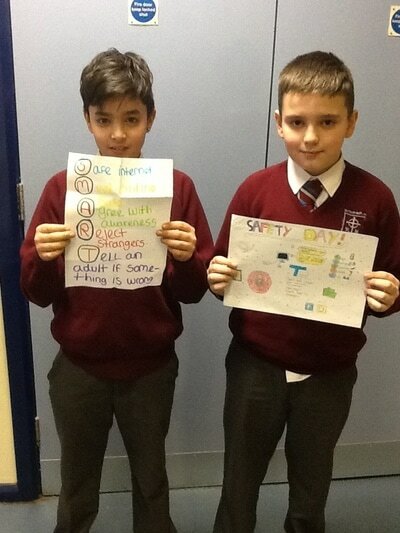 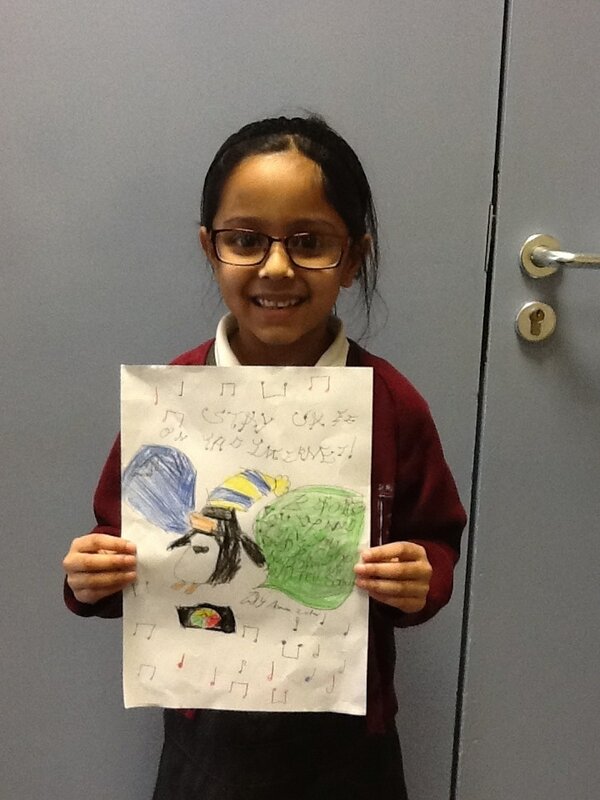 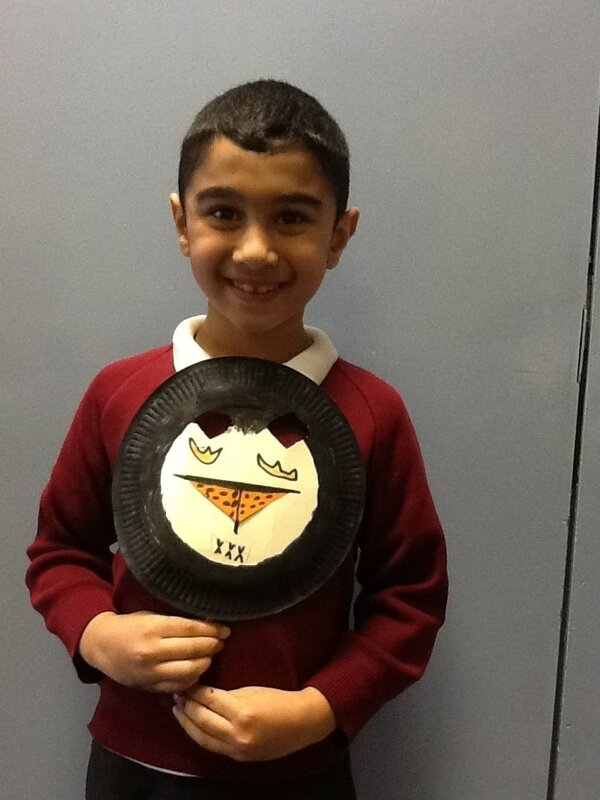 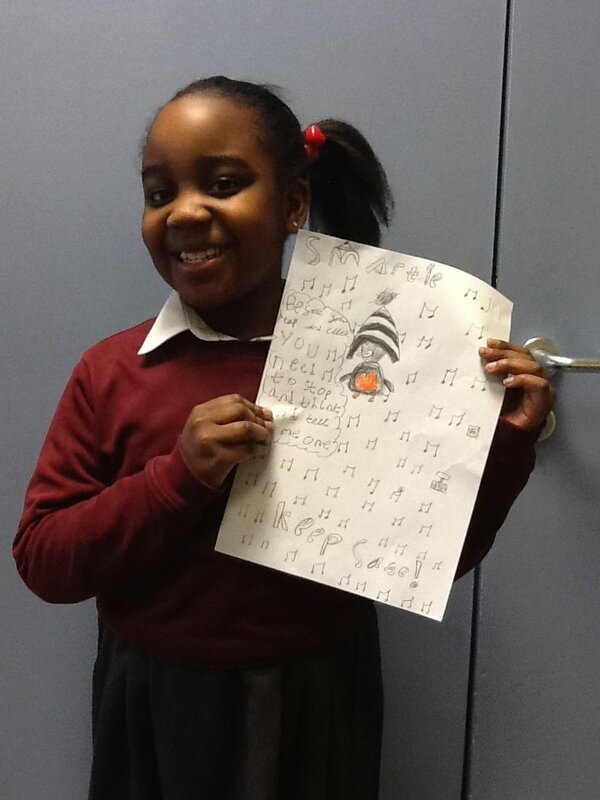 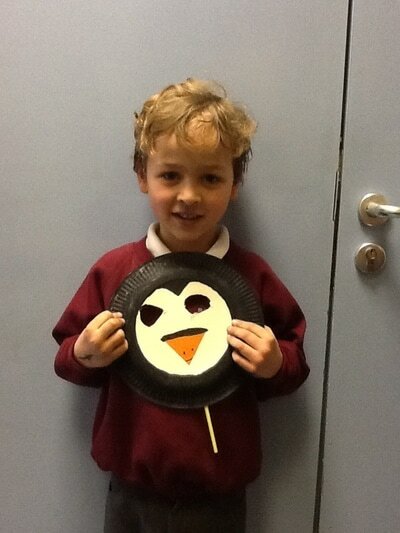 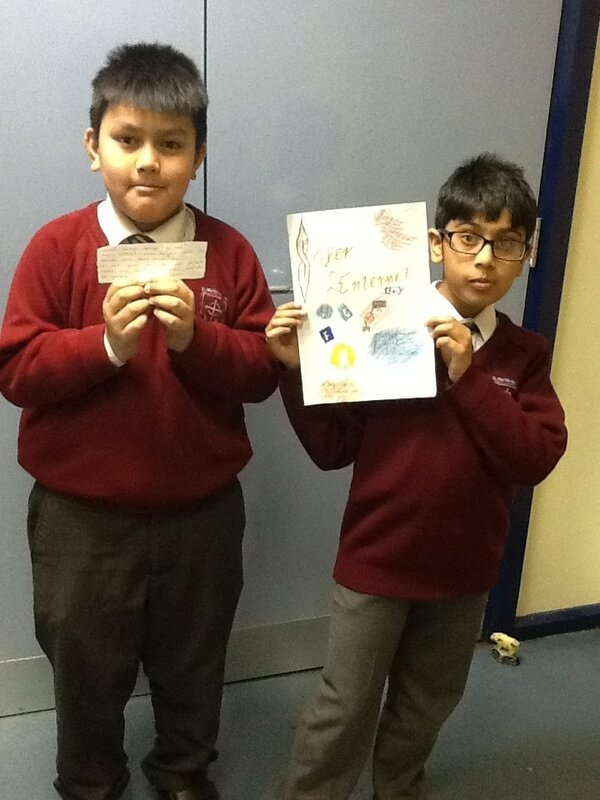 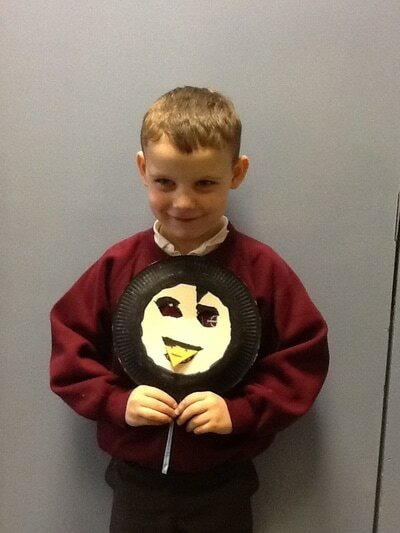 On Tuesday, children in every class worked on an aspect of e-Safety. 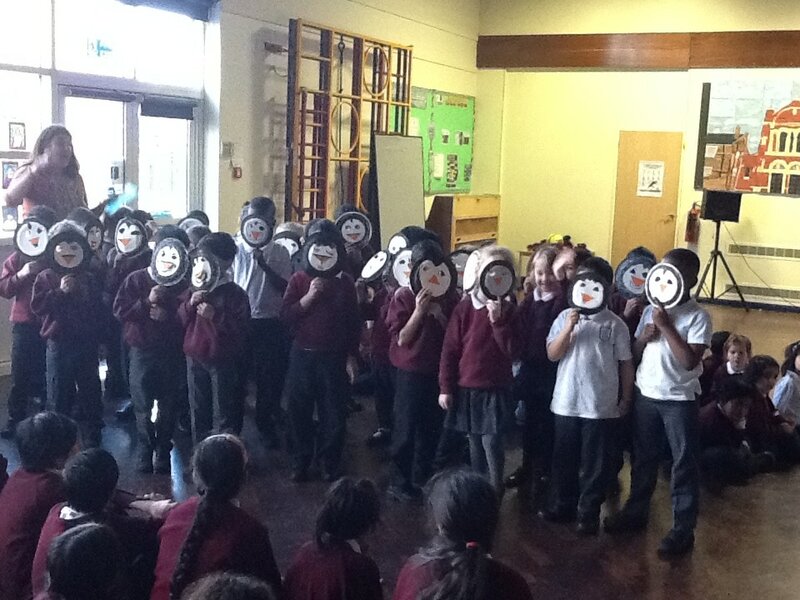 At the end of the day, we held a whole school assembly to show what we had learned. A leaflet of advice for you was attached ​to the last newsletter. 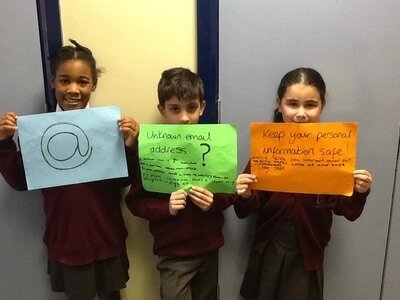 If you have any concerns about e-Safety issues, please come and see Mr Gray.